2 Bdrm Top flr Flat. Hall. Lounge. Kitch. 2 Bdrms. Shower rm (CT band - TBC). Parking. Price over £120,000 Entry by arr. Viewing contact solicitors. (EPC band - C). 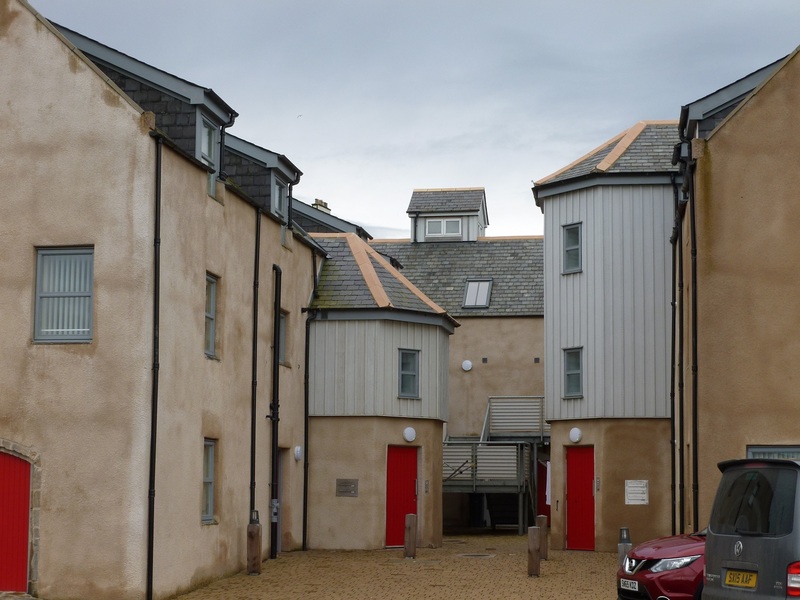 The Granary has been recently developed into a block of 9 prestigious and quirky flats. 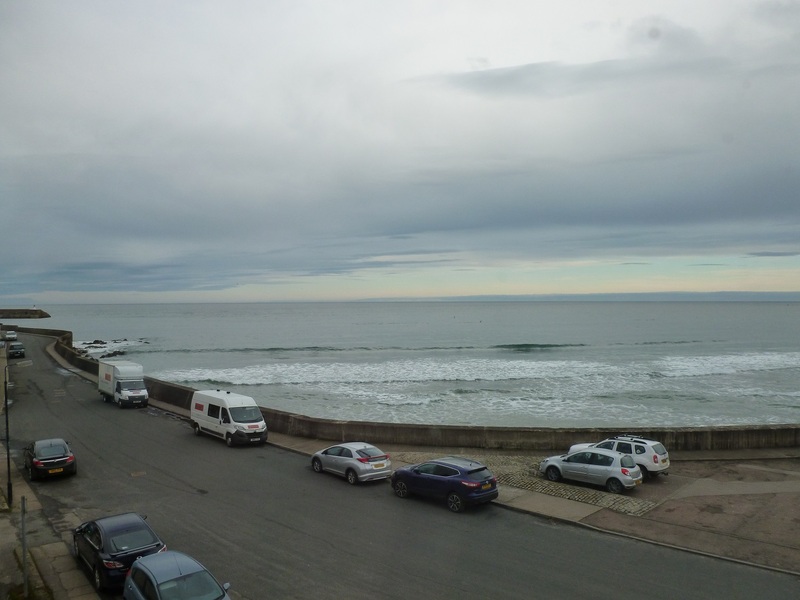 The property is located in an established residential area and within walking distance of most local amenities including schools, the town centre and the sea front. Central heating, ample power points and double glazing throughout. 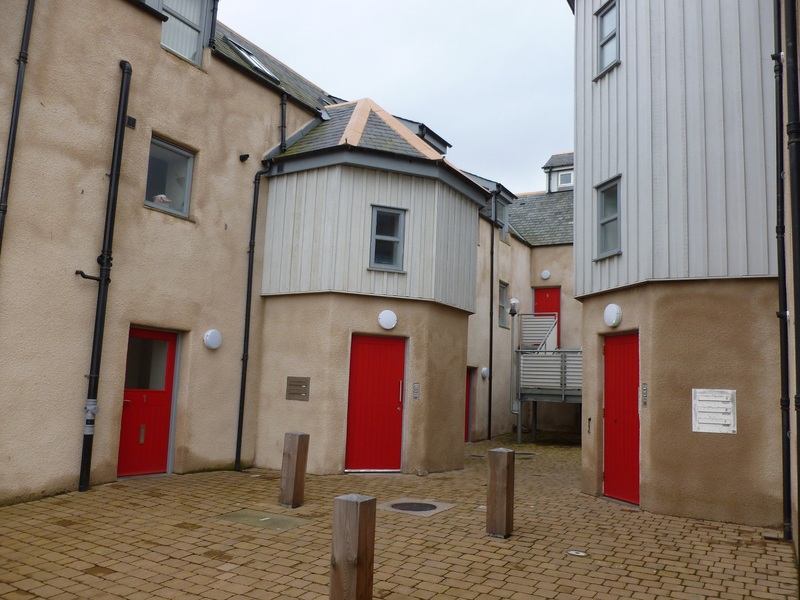 All flats benefit from an outdoor storage shed, ideal for storing wheelie bins or bicycles. All kitchen appliances will be fitted by the developer. Banff is situated on the Moray Firth coast at the mouth of the River Deveron and is renowned for its historic and tourist interest. Lying approximately 46 miles from Aberdeen, Banff has a good range of shops, schools and other local services. Recreational facilities such as golf, fishing, bowling, swimming, sailing and other water sports are all within easy reach. 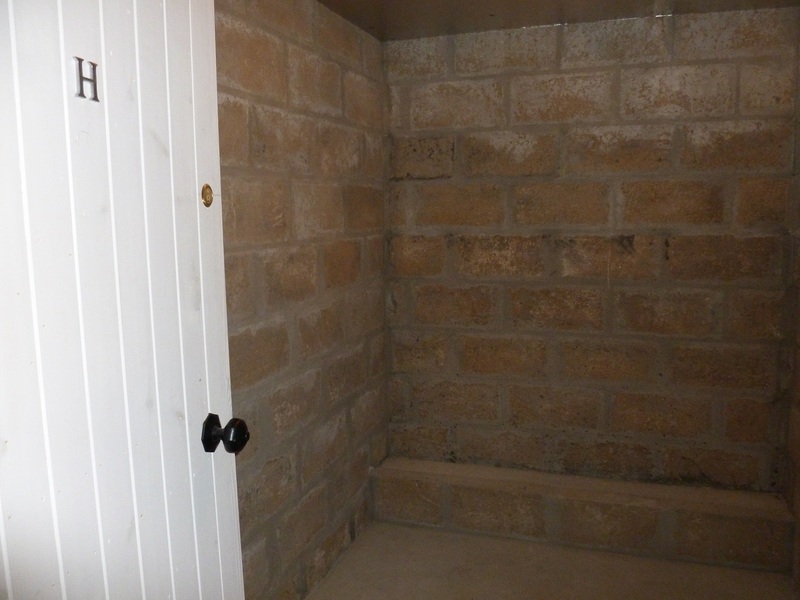 Quirky low windows in hallway; large storage cupboard. Lounge – 4.53m x 3.6m (14’10” x 11’10”) approx. 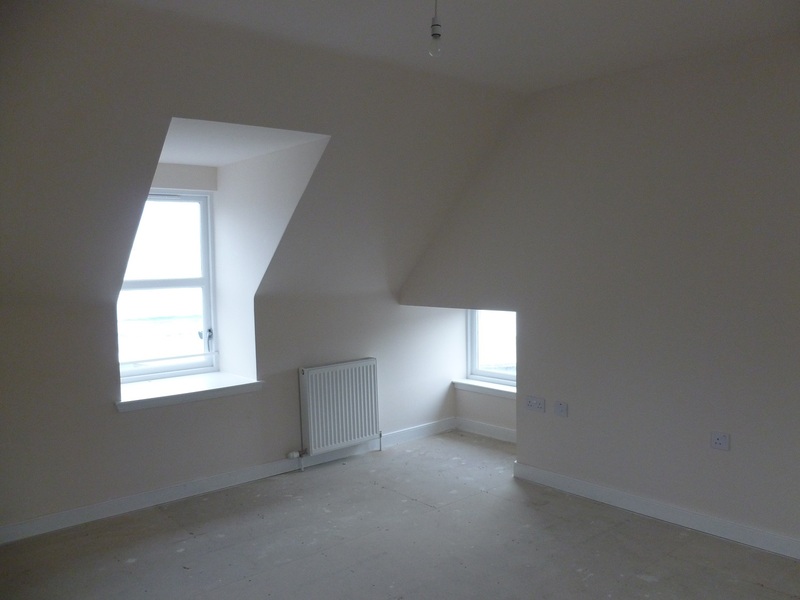 Ceiling light; 3 windows with great sea views; large storage cupboard; radiator; TV point; phone point; fire alarm. Kitchen – 2.68m x 3.15m (8’9” x 10’4”) approx. 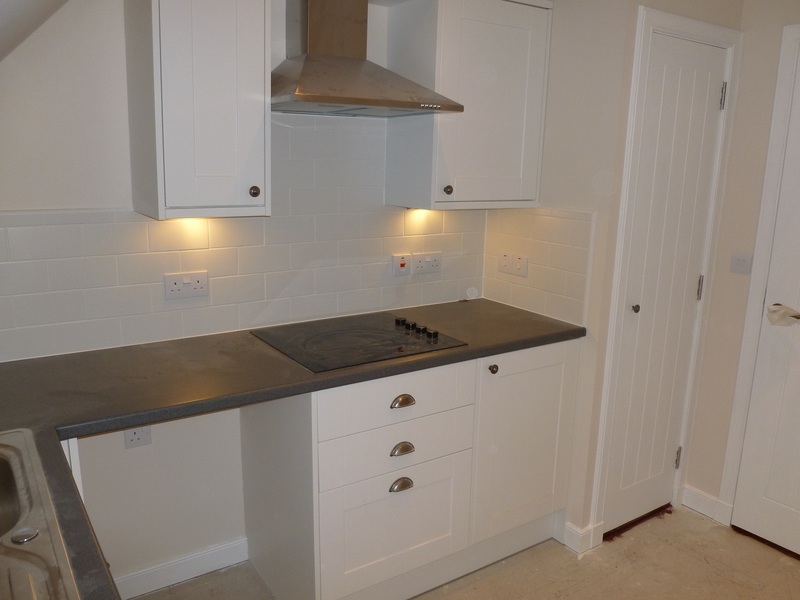 Newly fitted kitchen and appliances; ample base and wall units; part tiled walls; marble effect worktops; fridge freezer, dishwasher, boiler, cooker, extractor fan; large pantry style cupboard; window; spotlight ceiling lights; stainless steel sink and mixer tap. 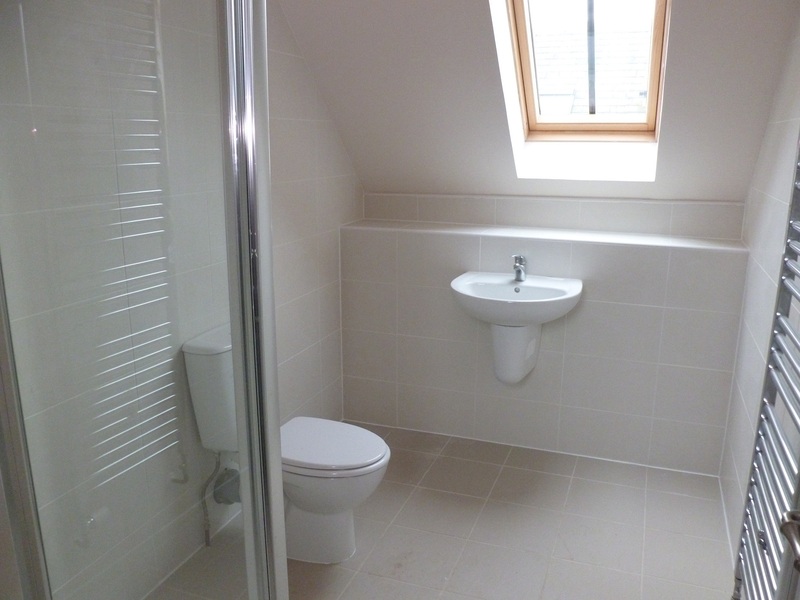 Shower Room Newly fitted suite with shower; sink; toilet; ceiling lights; tiled walls and floor; window. Bedroom 1 – 3.18m x 3.55m (10’5” x 11’7”) approx. Radiator; ceiling light; TV Point; skylight window; TV point. Bedroom 2 – 4.7m x 2.74m (15’5” x 8’11”) approx. Fitted wardrobes; radiator; ceiling light; window; phone point; TV point.